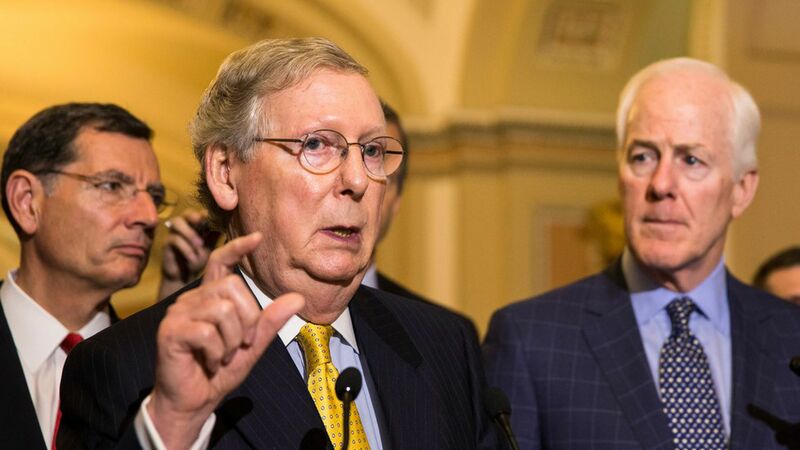 Senate Republicans plan to unveil their tax plan on Thursday, according to Majority Leader Mitch McConnell. No official word yet on how it will differ from the version first released by House Republicans last week, although Axios' Caitlin Owens recently provided a preview. Why it matters: McConnell's announcement means the GOP remains on schedule to get a bill on President Trump's desk by year-end. But, at the same time, it's much easier to introduce complicated legislation than to get it passed.